That’s how Tim Sanders, New York Times best-selling author, closed out his keynote speech at Lucid Live, our first user conference. Tim spoke about the impact of visuals in our fast-moving world. A prototype you can point at and critique is much more valuable than text on a page or a slide deck full of bullet points. Innovation leaders, such as IDEO and Pixar, have cultures built around creating visual representations of their ideas so that their smartest teams can poke holes in them and create better solutions. 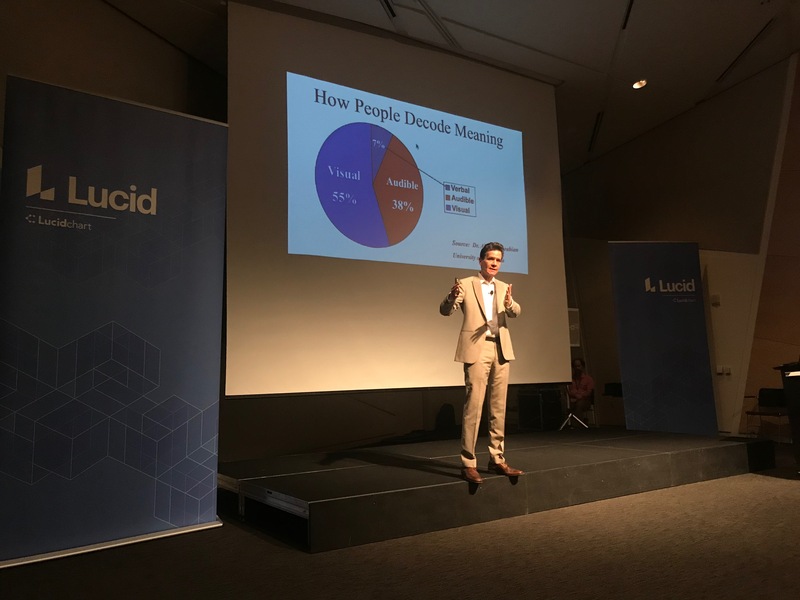 At Lucid, we’ve aimed to continue the culture of visuals, and on October 25th in San Francisco, users from all backgrounds came out to see how Lucidchart’s intuitive, collaborative features help them discover problems and act on solutions. As our executive, marketing, and customer success teams checked in excited Lucidchart fans, it was evident that our participants came equipped with very different problems to solve. From the C-Suite to the garage, from network architecture to event planning, our Lucid Live participants were users with purpose, and Lucid Live brought them together to discover, share, and take away powerful insights into solving their unique challenges. Want to hear from some of these Lucidchart users? Check out our video case studies. Our event on October 25th was the beginning of bigger and better Lucid Live events in the future. Many of the users we talked to after the event loved the training boot camp and wanted more. One user begged our trainer for his diagrams because she wanted to use them for a project she was working on. Never fear. 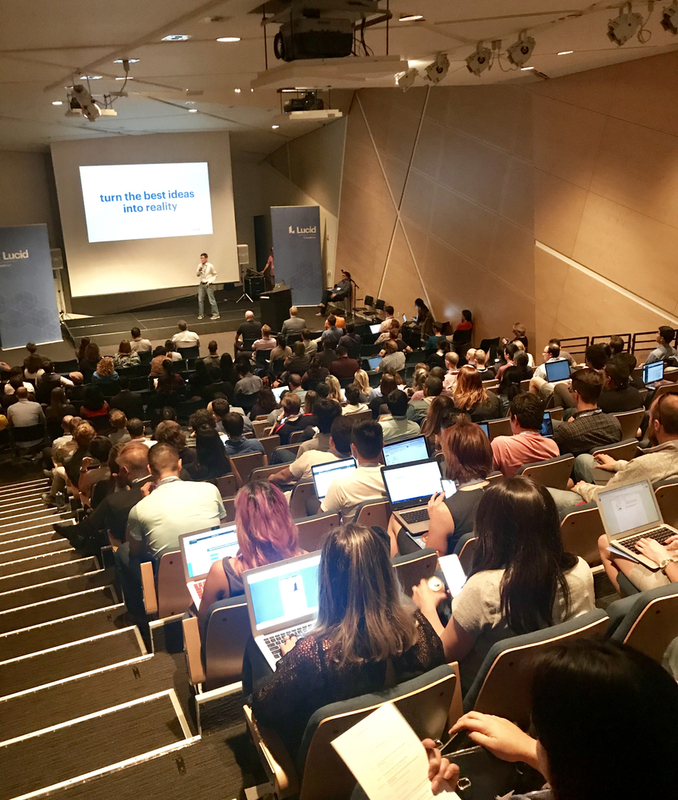 Lucid Live is here to stay, and we look forward to holding more events for the millions of Lucidchart users who are hungry for Lucidchart tips and tricks. Aaron Montague recently earned his B.S. degree from Brigham Young University where he graduated in business strategy. He enjoys spending time fishing and wakesurfing with family and friends.